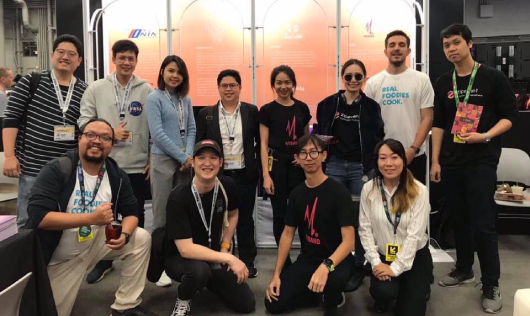 Have you heard about MyBand? 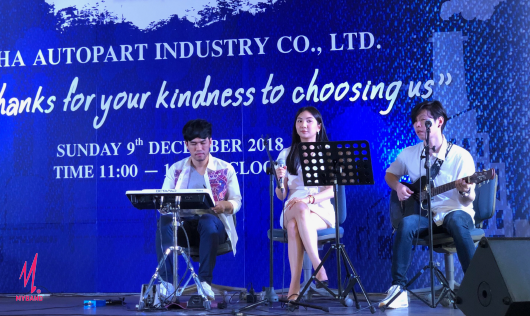 Well, we are not a band, but rather Thailand's live music solution. 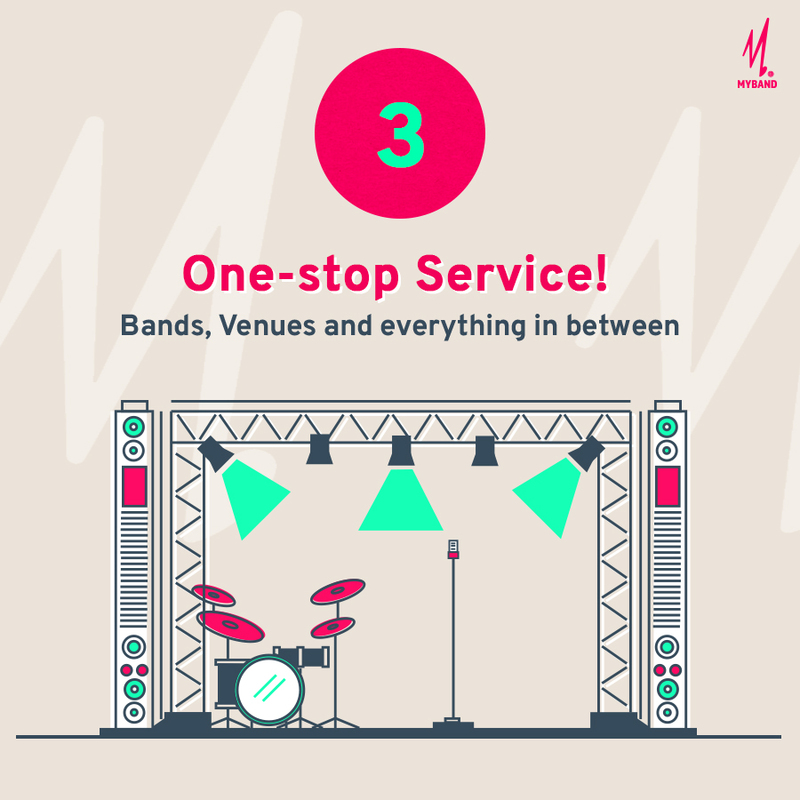 We solve the music license issue for bands who have to perform live music in public, and make it easy for clients to contact a band. Part band booking service, part music legal team, part event planning, ALL customer service. What else could you ask for when it comes to hosting an event? 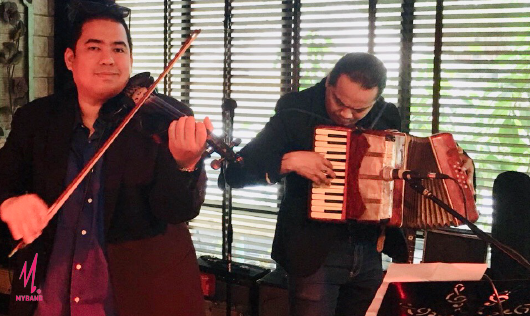 We solve the problem of finding and booking the right band for your event. 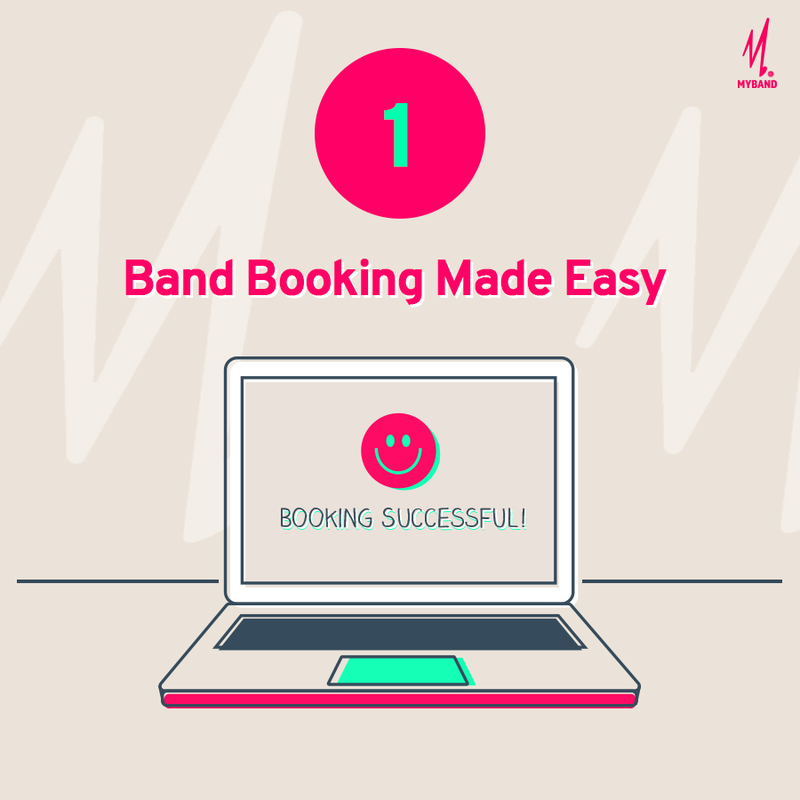 You can easily book a band in only 4 simple steps. Original artists, cover bands or wedding singers, you name it, we've got it! 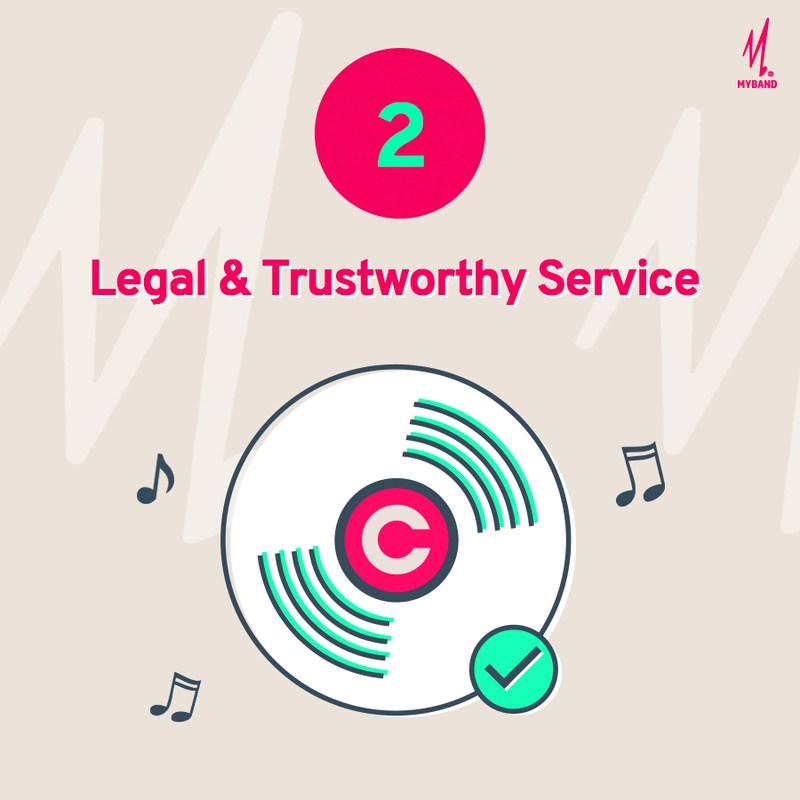 We make sure to meet clients' expectations by securing song copyright use, and managing the logistics of the bands. 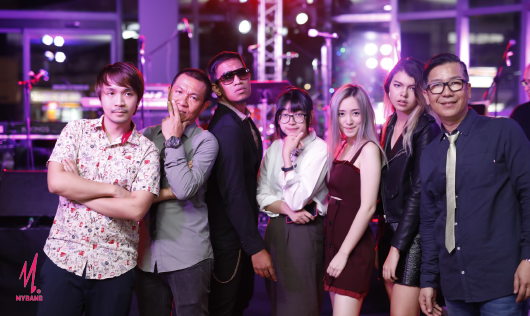 Our partners are the well-know music labels GMM Grammy and MCT, which means every band being hired from MyBand is free to play whatever they want as per your request. Looking for a venue, stage or light and sound system? We've got it! Our services cover location scouting and event organization as well.